Glen Cavaliero was born in 1927, of mixed Italian and north country English descent. Educated at Tonbridge School and Magdalen College, Oxford, where he read Modern History, he was ordained to the Anglican priesthood in 1953. In 1965 he moved to Cambridge where he read for a degree in English, obtaining his doctorate in 1972. He now lives and teaches there as a member of the Faculty of English and a Fellow Commoner of St Catharine's College. A former adviser to the Cambridge International Poetry Festival, he is the author of six collections of poems. He has also published critical studies of John Cowper Powys (1973), E. M. Forster (1979) and Charles Williams (1983) in addition to The Rural Tradition in the English Novel 1900-1939 (1977), The Supernatural and English Fiction (1995), and The Alchemy of Laughter (2000). 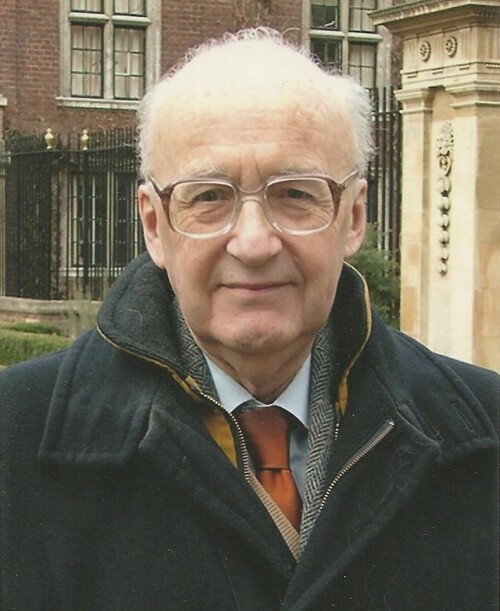 A Fellow of the Royal Society of Literature, he has contributed to numerous journals and periodicals, including The Cambridge Review, Encounter, The New Yorker, PN Review, Stand, and The Times Literary Supplement.